It's should display '霍映心', but it not. why? And seems the fonts is not clear? 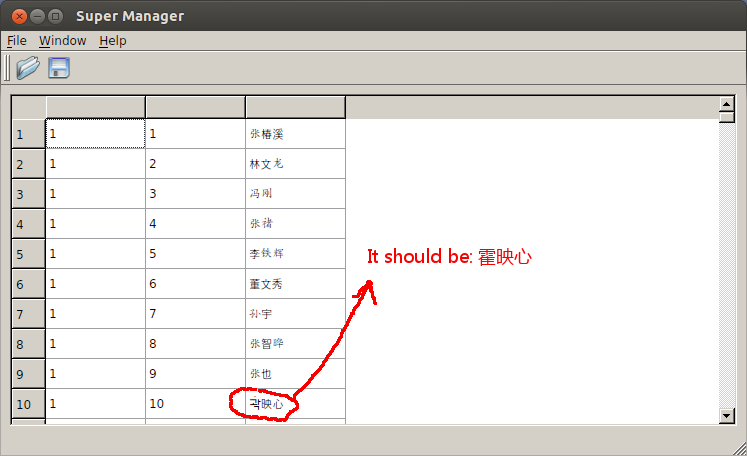 I build Qt 5.0.2 with myself on Ubuntu 12.04 64bit.